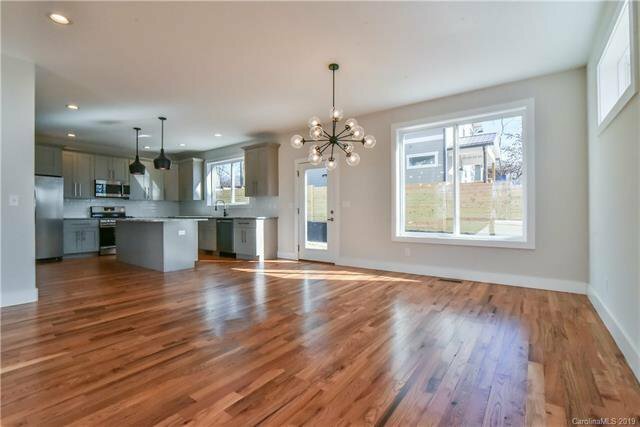 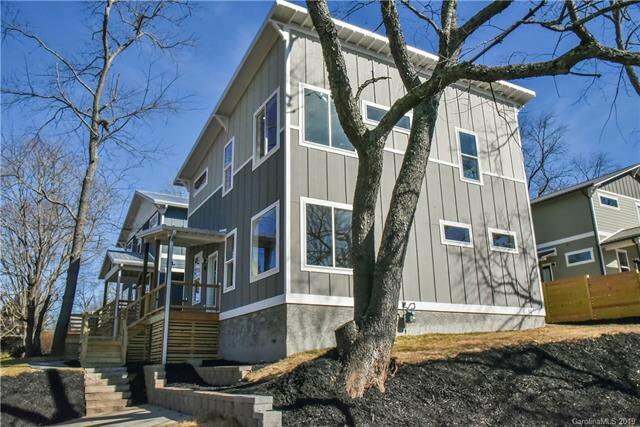 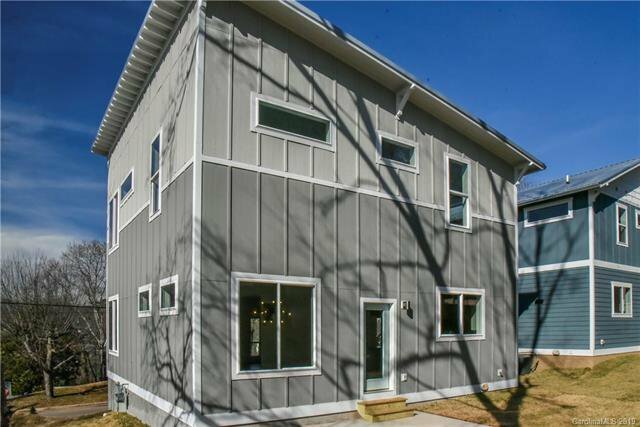 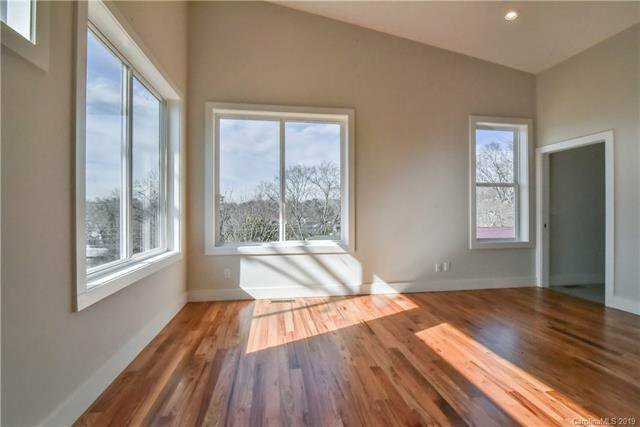 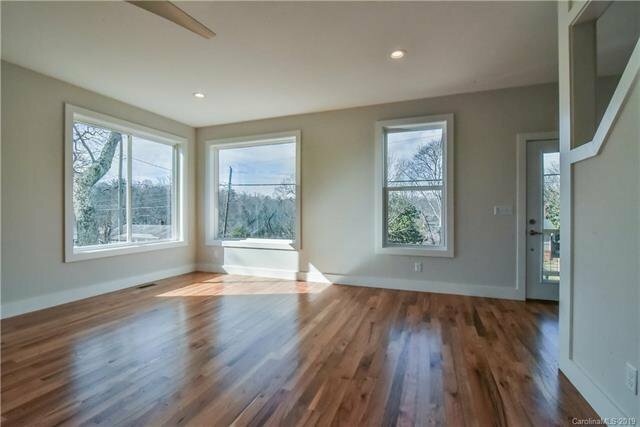 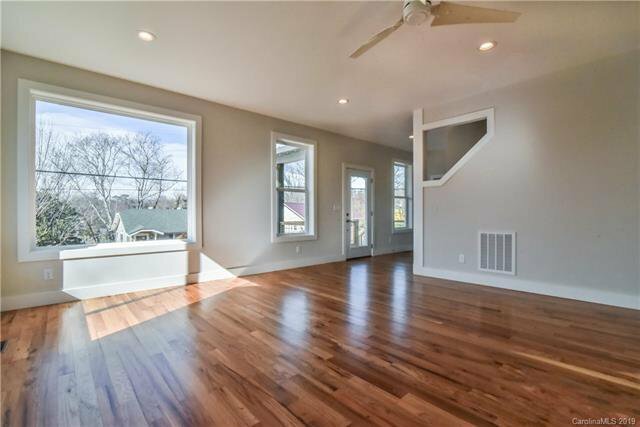 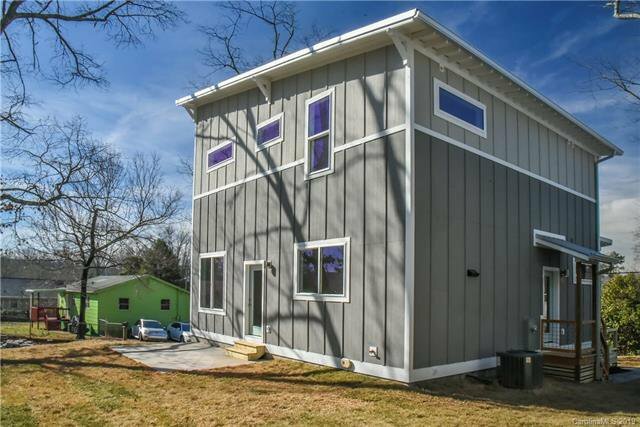 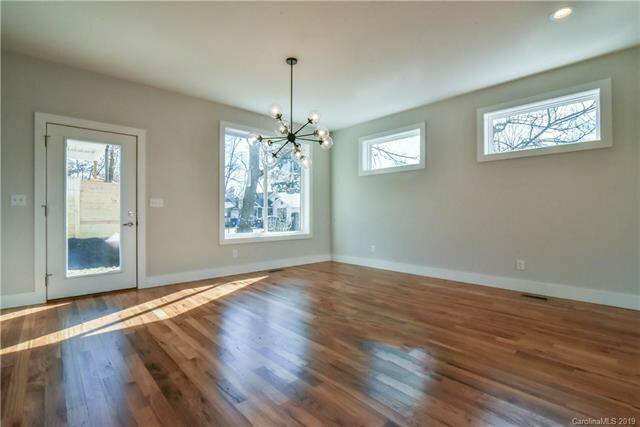 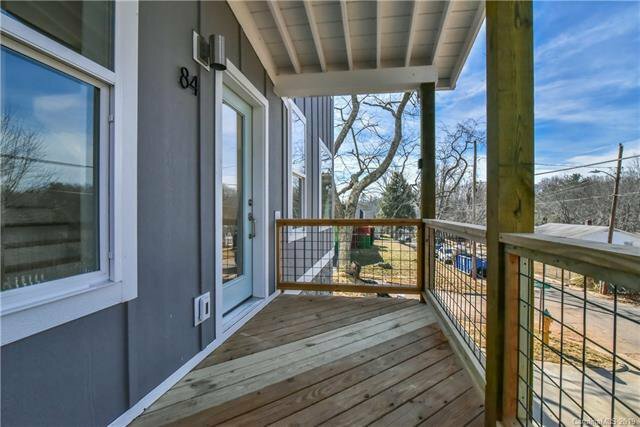 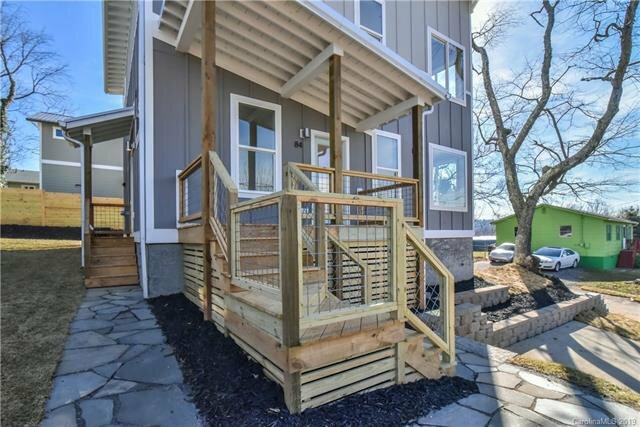 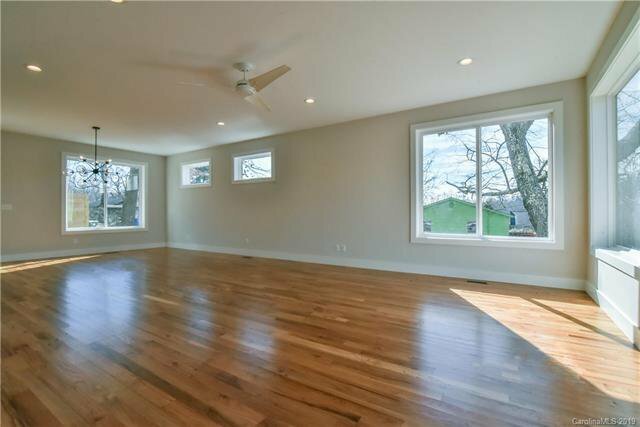 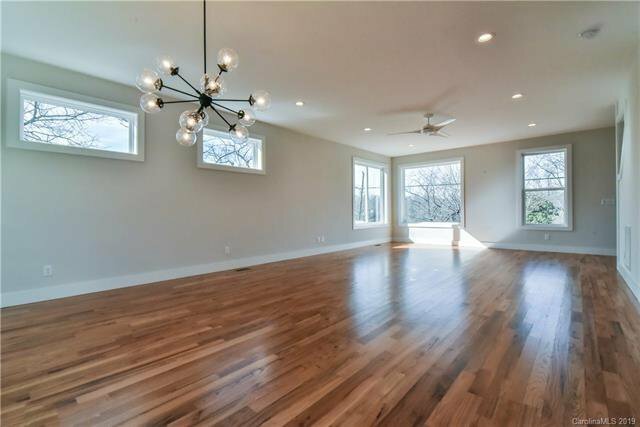 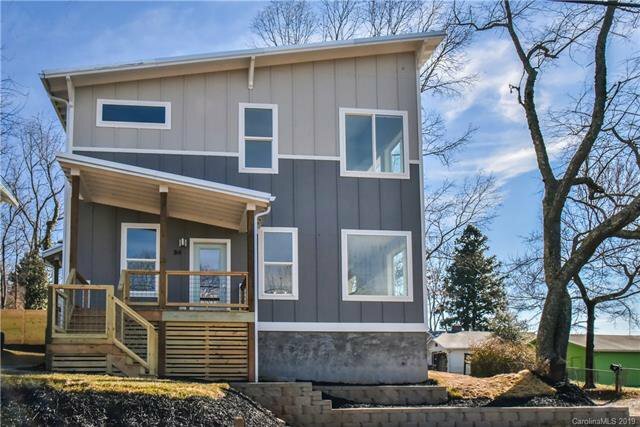 New Greenbuilt and Energy Star certified home in East/West Asheville on a corner lot. 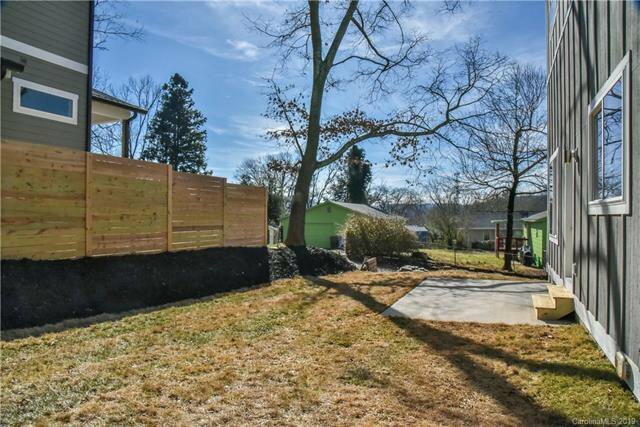 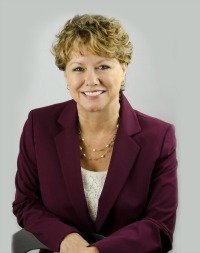 The home is conveniently located half a mile from Haywood Rd and Carrier Park on a quiet side street. 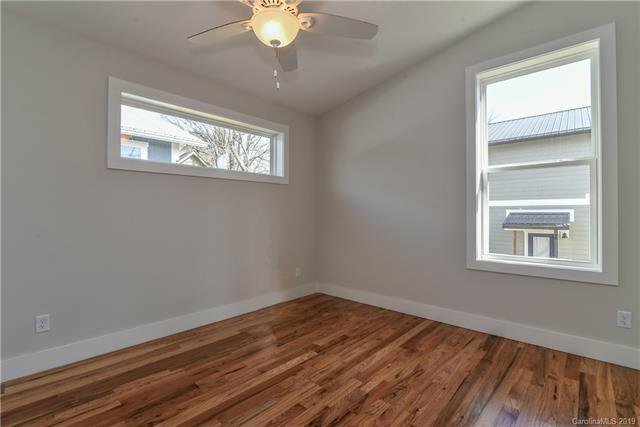 The home has an open floor plan, lots of windows and natural light, a concrete patio in the flat backyard and a mud/laundry room. 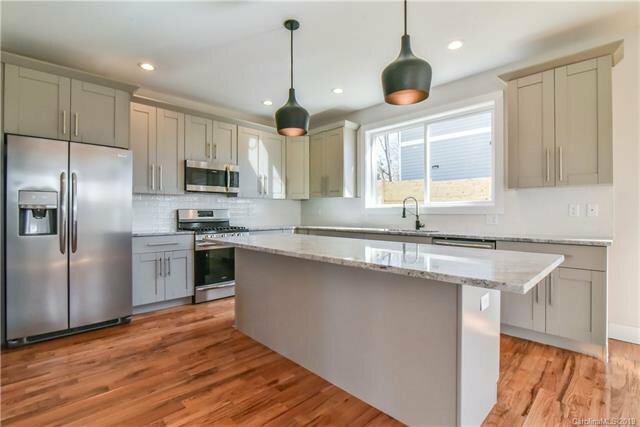 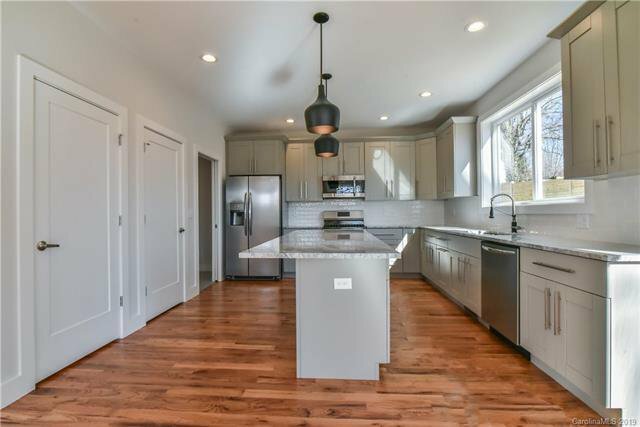 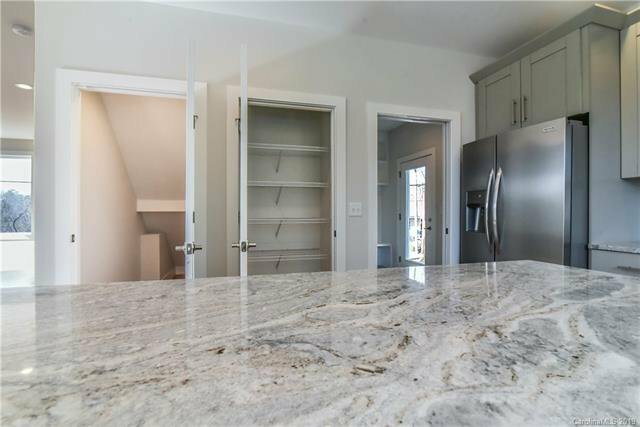 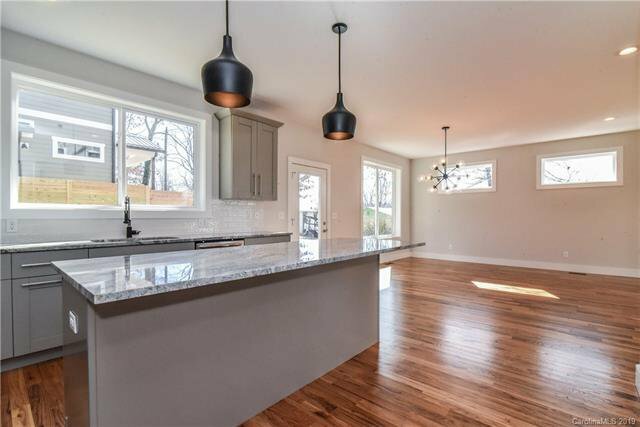 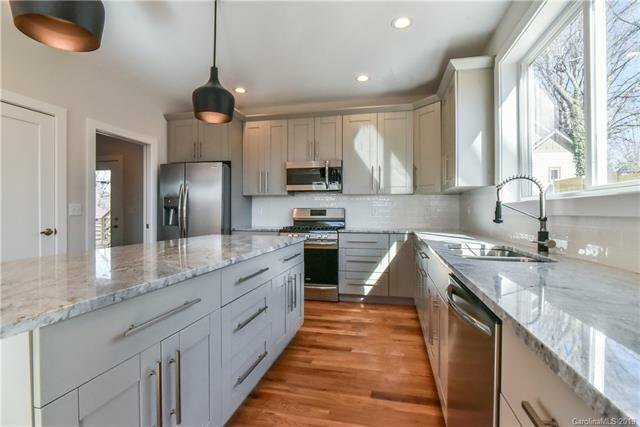 The kitchen features a large island, granite counter tops, upgraded stainless steel appliances and a large window overlooking the back yard. 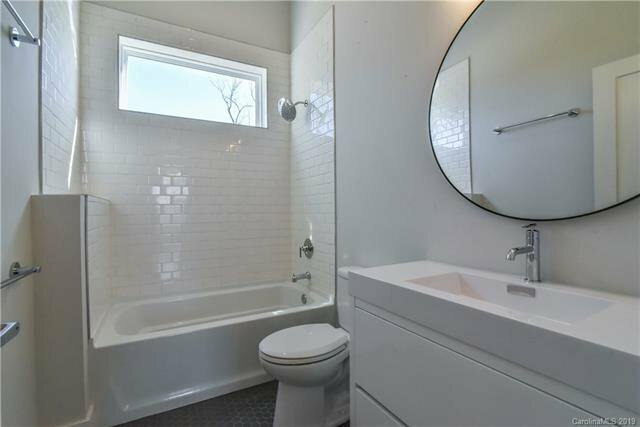 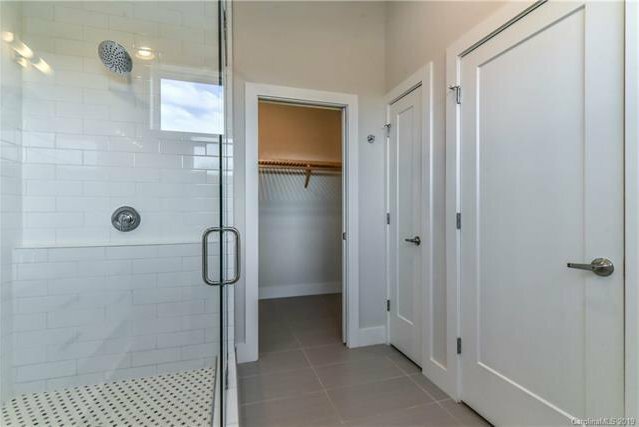 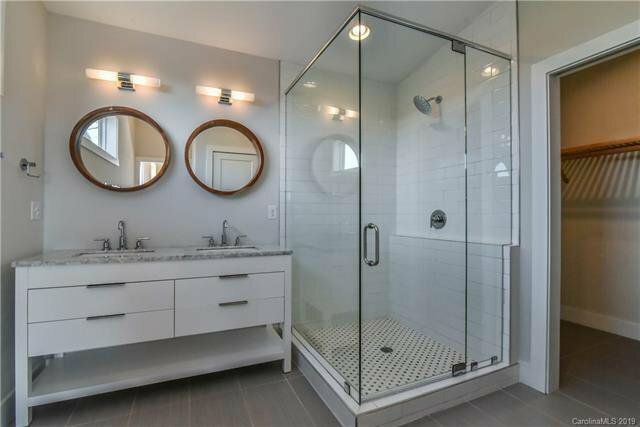 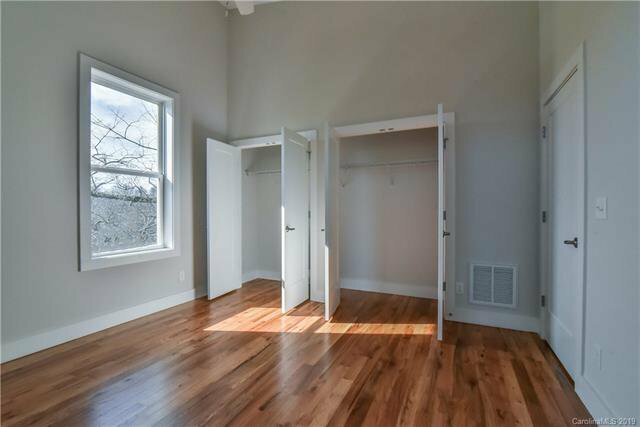 Large master suite with a walk-in-closet, double vanity, glass shower and large window for natural light. 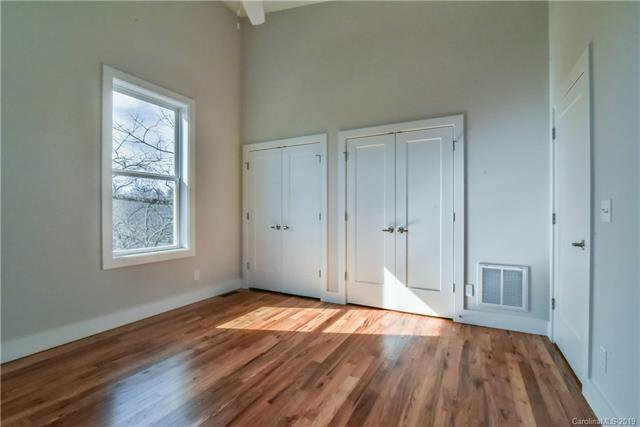 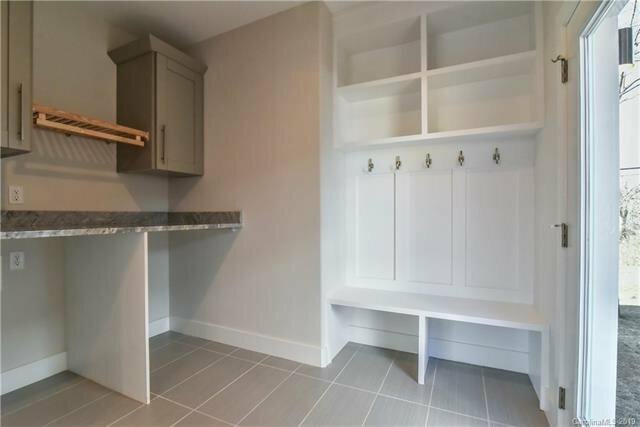 All bedrooms are large and have huge closets. 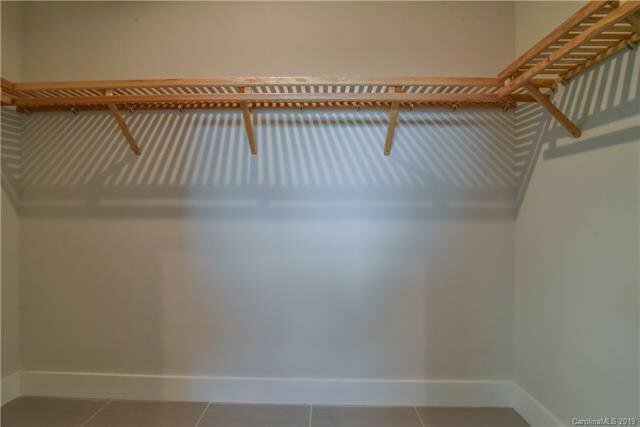 Additional storage in the many closets through the house and the dehumidified crawl space. 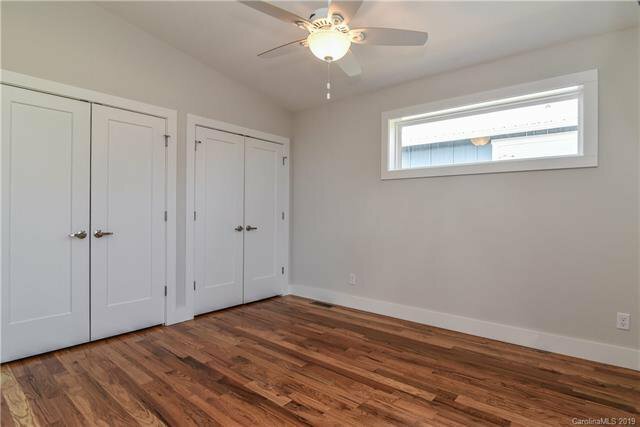 Check out the crawl space and all its storage potential.